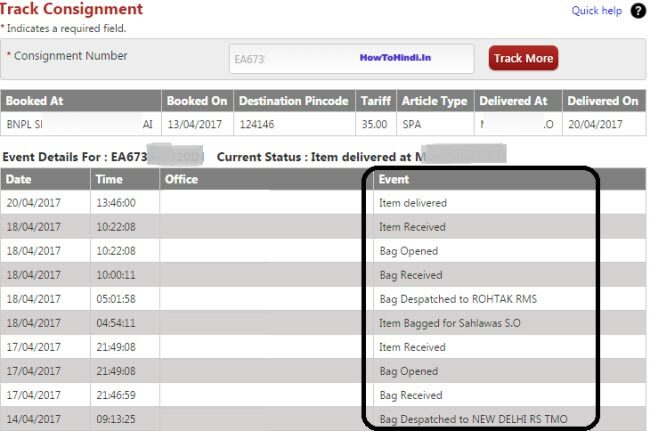 pixel How to Track Speed Post / Registered Post Status Online in India Easily? 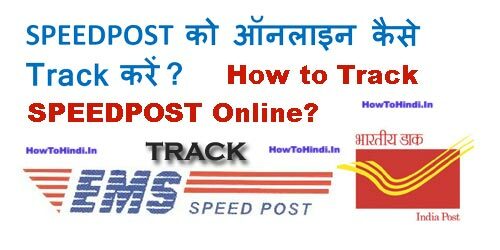 How to Track Speed Post / Registered Post Status Online in India Easily? How to Track Speed Post Status Online in India? इसे भी पढ़ें - How to Track Your PAN Card Status Online at NSDL? 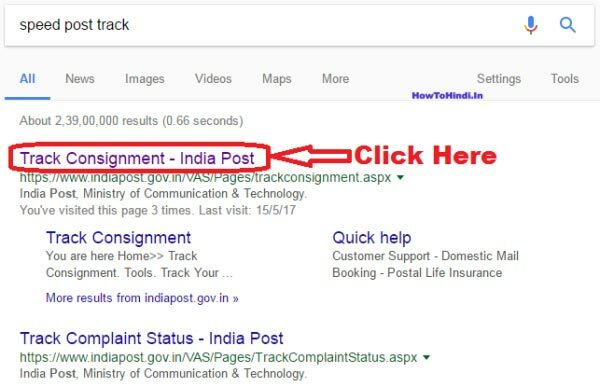 उम्मीद करते हैं की दोस्तों अब आप समझ गए होंगे - How to Track Speed Post Status Online in India. 1.) ATM's in India Remain Closed Due to Wannacry Ransomware Malware Attack? 2.) What is WannaCry & Ransomware, Who Is Affected and Everything Else You Need to Know About It ! 4.) How to Apply For Passport Online in India - 2017? 5.) 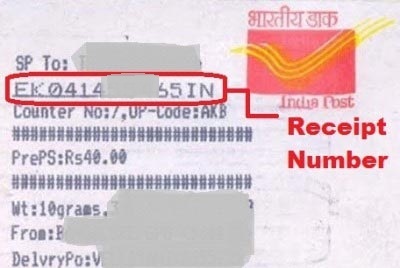 How to Trace email sender IP address and location in Hindi?